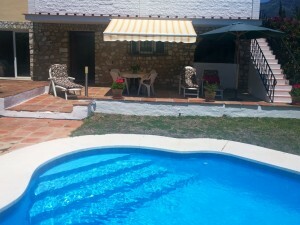 Beautiful Townhouse in Torreblanca with beautiful sea views and just 5 minutes from the beach. 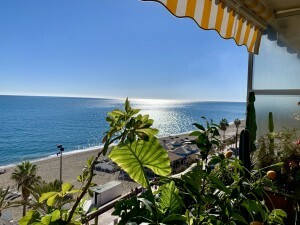 First floor: Entrance hall, 1 toilet, kitchen, large living room with fireplace and access to terrace overlooking the sea. Second floor: 2 bedrooms with wardrobes, 2 bathrooms (1 On suite) and private terrace. Ground floor: 1 bedroom with on suite bathroom and access to private terrace and communal courtyard. Property in excellent condition with double glazed windows and marble floors. Garage included in the price. Well maintained community with gardens, swimming pool and a lift to all floors. Built size: 155,84m2 incluiding Porch: 10,75m2. 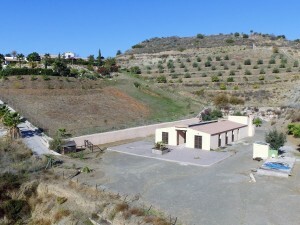 Garage: 27,63m2. IBI: 450? per year. Comunidad: 20? per month.